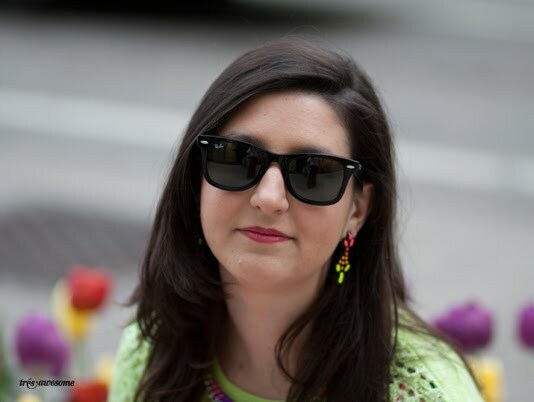 I've finally gotten my act together and gotten this post up from the fabulous Spring style event I hosted back in April with Topshop, Amy Creyer and CS Magazine.The party was a MAJOR hit with over 1000 attendees, and perhaps most importantly it was FUN as heck. 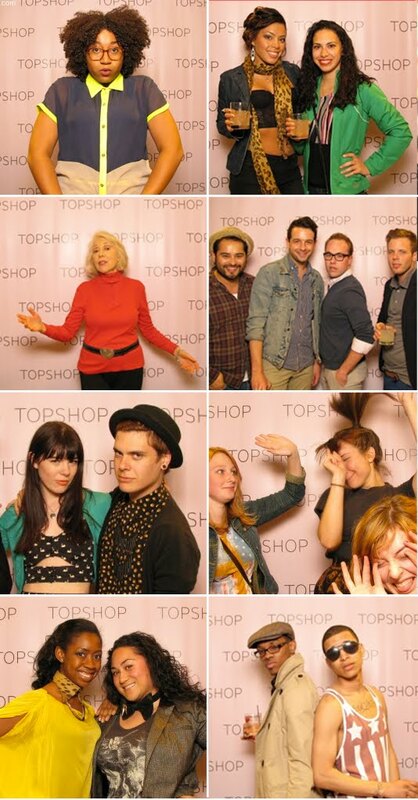 Topshop gave me this lovely ensemble to wear. I am seriously addicted to this white jacket. I have literally worn it 3-4 times a week since acquiring it. So versatile and still available at Topshop. 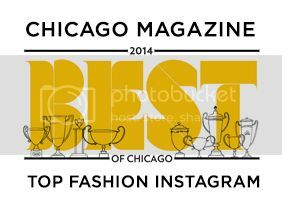 Thanks to Luis Torres of Chic Overload for the following two photos. 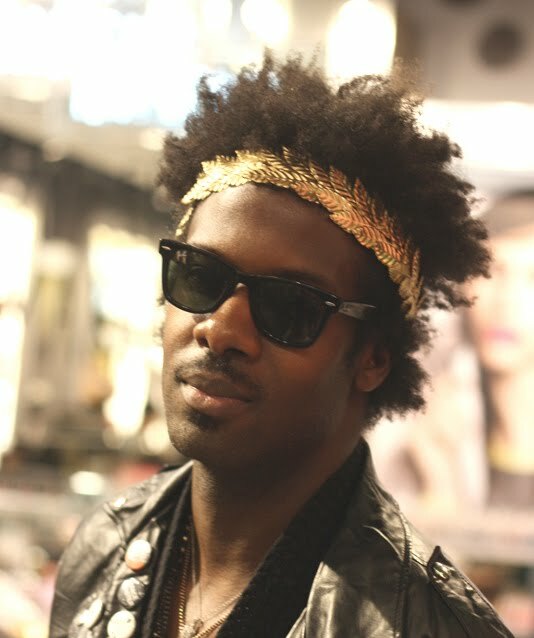 London (yes that's his real name) looks amaze-balls in this gilded grecian wreath. He wins best dressed at this event. Hands down. 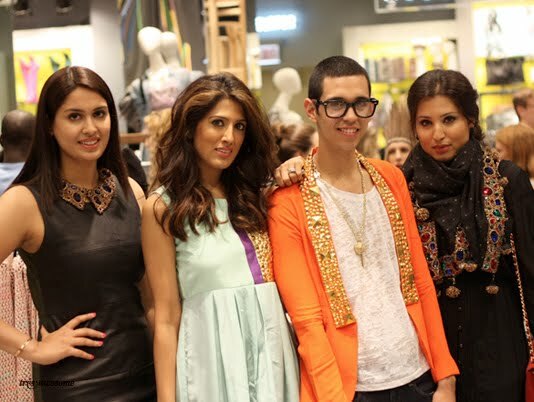 Adorable Luis Torres of Chic Overload poses with designer Azeeza Desai Khan of Aztelier AZZA and her crew. One of the nicest parts of the evening was getting to spend some quality time with my co-host and fellow street style photographer Amy Creyer of Chicago Street Style. She looks lovely here in Topshop neon. This was SO fun. Thanks so much for having me.